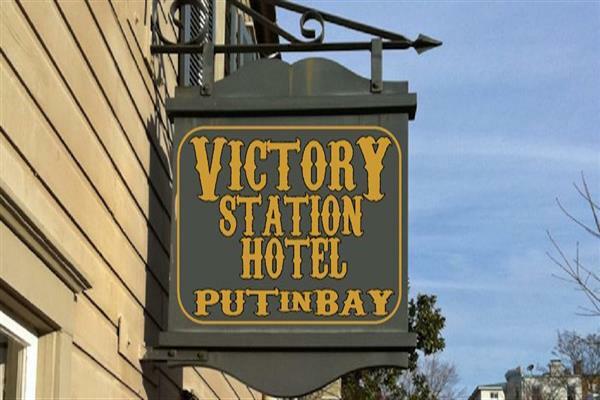 Welcome to Put in Bay Victory Station Hotel. 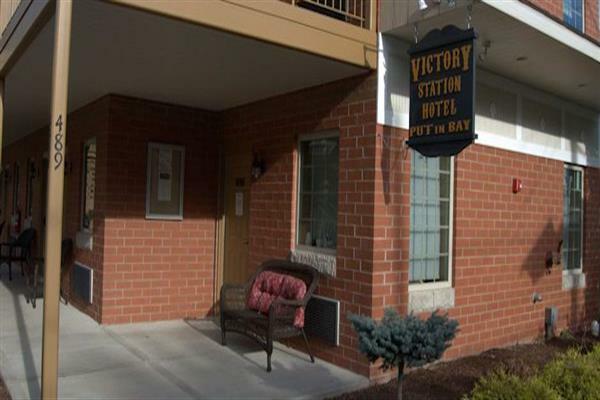 including a flat-screen TV for catching the news or the big game. 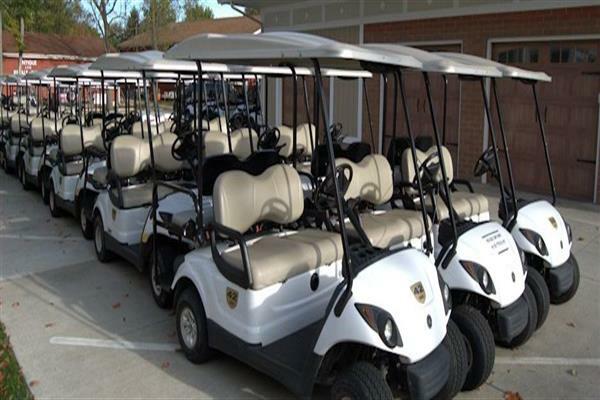 Located onsite, Put-in-Bay Golf Cart Depot offers golf rentals on an hourly, daily, or overnight basis. 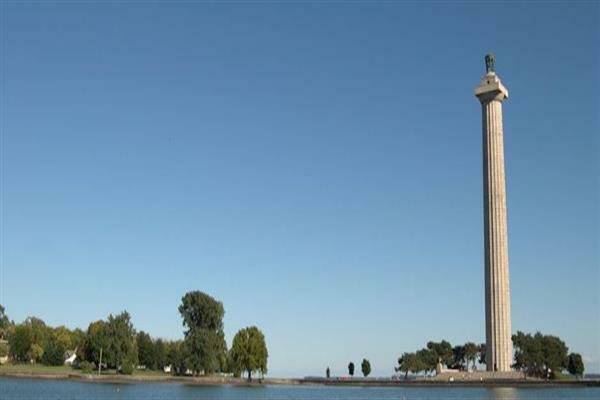 South Bass Island and the Village of Put-in-Bay Ohio. the group with no refund. 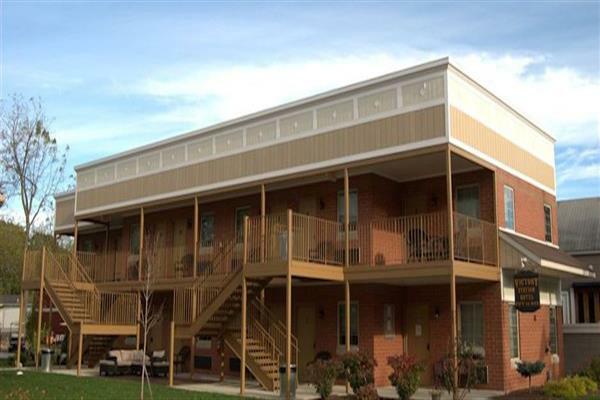 We are a couples base establishment; We do not allow anyone under the age of 21 . Thank you.